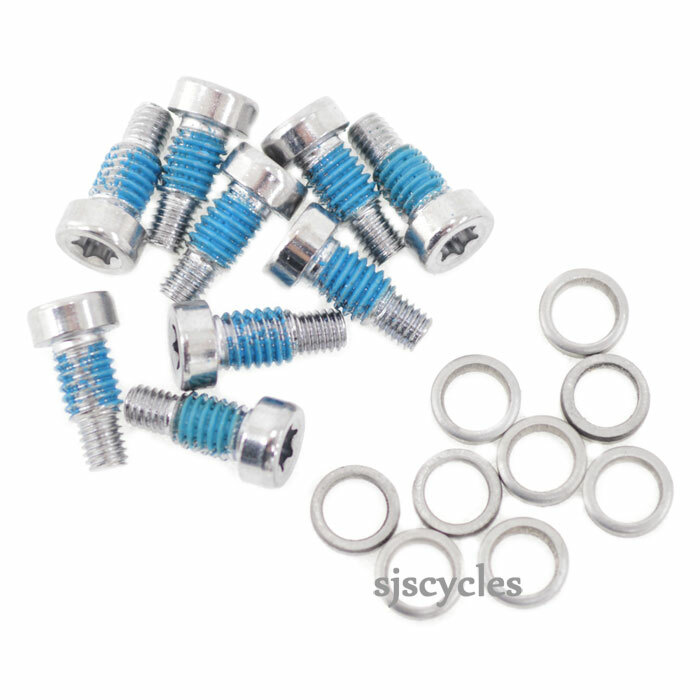 This Pin & Spacer set can only be used with Shimano Saint PD-MX80 pedals. Does This Kit Do Both Pedals? These replacement pins are sold as a pack of 9 so whilst they can be used on both pedals, there is not enough in a kit to fully replace all of the pins on even one pedal.